Regular roof maintenance by your roofing contractor in Kent can extend the service life of your roof. It can also protect your home from costly water damage. Small leaks can grow worse over time and can allow moisture to damage your roof’s structure. Even if your roof undergoes repairs, it might not work at full performance again or last as long as it should. We can prevent this from happening through a regular roof inspection and maintenance program. We’re not just the expert in roof repair in Auburn; we’re also the specialist in gutters. If you have gutters with extensive damage, your home is in danger of roof leaks, a cracked foundation, and landscaping damage. We can prevent this from happening by installing our durable and seamless gutters. We custom fit these gutters for your home to maximize their performance. As the trusted name in roofing in Federal Way, WA, we also recommend proper attic insulation. Attic insulation is cost-effective because it can prevent costly problems like ice dams and roof leaks. It can also improve your home’s energy efficiency and make it more comfortable. Since up to 44% of your home’s energy can be lost through poor insulation, preventing this from happening can save you significant money. Our high-quality blown in insulation will fill all gaps in your attic and insulate your home. These projects can prevent costly water damage, make your home more comfortable, and increase the life span of your building elements. 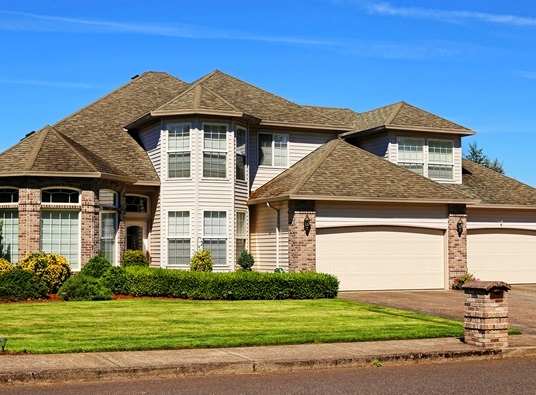 Tedrick’s Roofing has over 25 years of experience helping homeowners in Kent and the surrounding areas make their homes better. We’ve earned a reputation for going above and beyond for our customers. Give us a call to learn more about cost-effective home improvement or to get a free estimate.